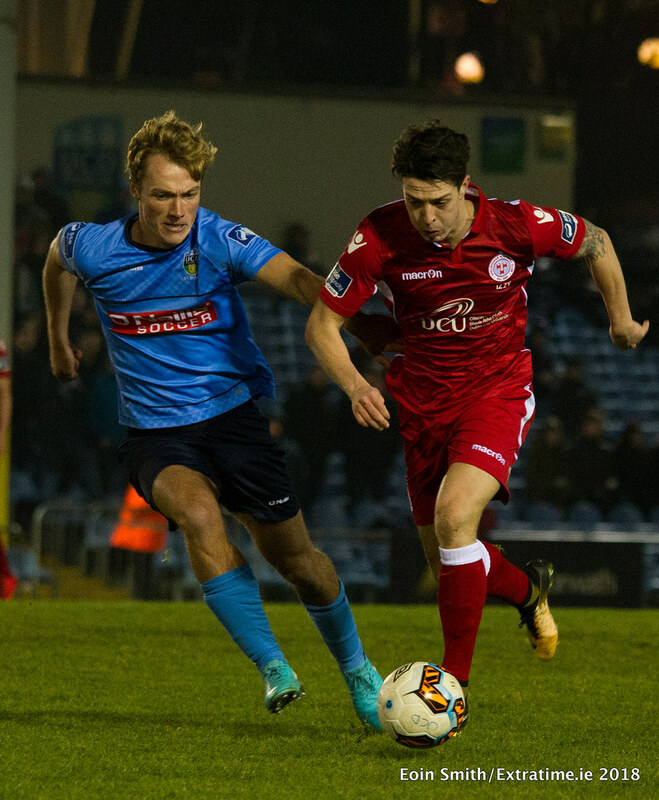 Timmy Molloy was the hero for UCD as the Students came back from behind to run out 2-1 winners over promotion hopefuls Shelbourne at the UCD Bowl. 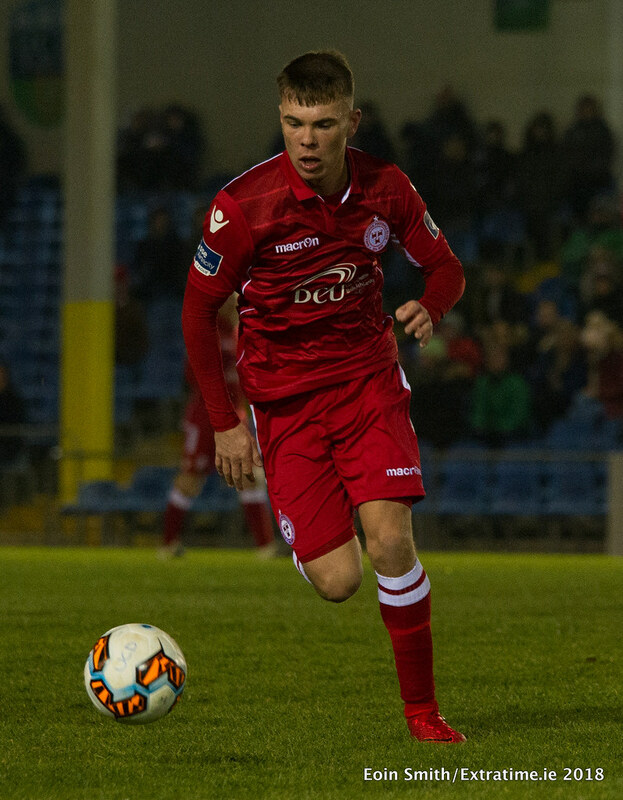 In a game that saw debuts handed out to both David O’Sullivan and Dave Mulcahy for Owen Heary’s men, Shelbourne started the game off slowly and easily could have found themselves behind early on if it wasn’t for some lacklustre finishing from the UCD front men. However, College did create things out of absolutely nothing as Georgie Kelly as his speculative bicycle kick just fly wide of the post. 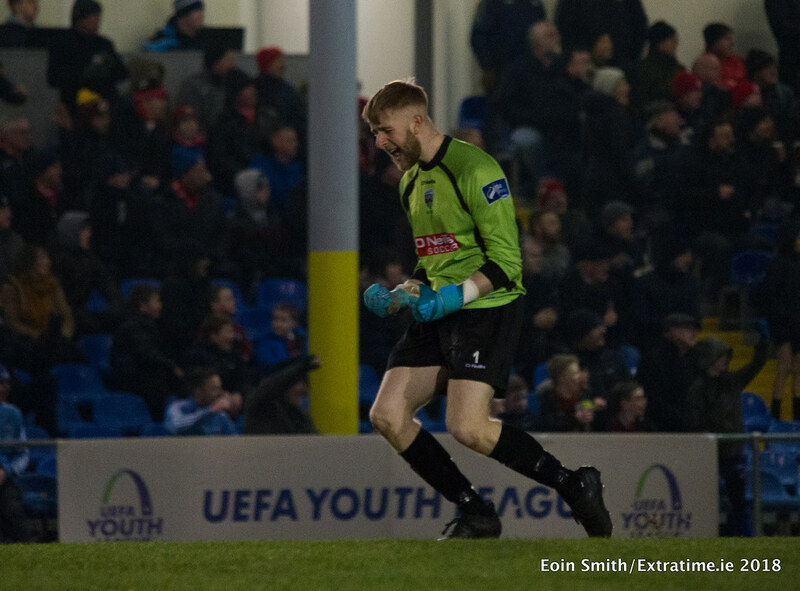 Daire O’Connor, who had a strong showing in the first-half, saw his effort from the edge of the box dealt with smartly by Shels netminder Dean Delany. 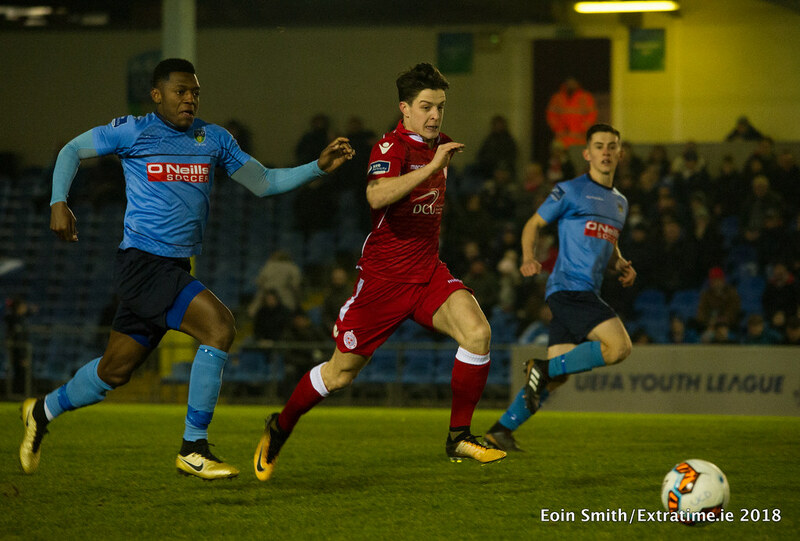 Despite UCD’s clear dominance, it was Shels who found themselves in front just before the half-hour thanks to a real poacher's finish from James English. Rooney found himself in acres of space space on the wing and delivered a perfect cross for English which was dispatched in the grand manner to send the vocal travelling army from Drumcondra into delirium. 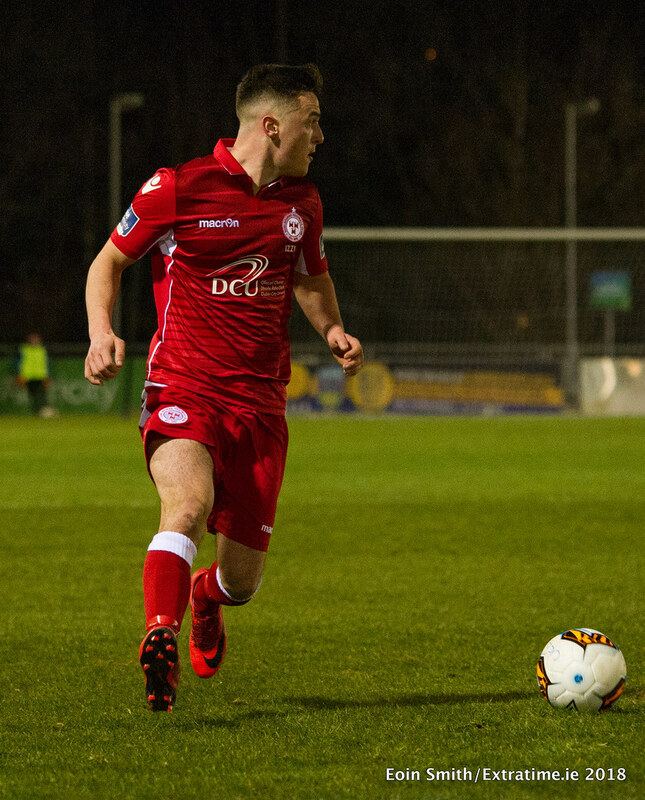 Collie O’Neill’s will have been kicking themselves after finding themselves behind and could have been in even more trouble as Shelbourne grew into the game, hustling and harrying every UCD player that found himself on the ball in the few minutes after taking the lead. After a solid 15 minutes of half-time chatter and consistent talk about the cold weather that left the majority in attendance almost shaking with frostbite, UCD started the second half off strongly and soon found themselves on level terms four minutes after the break. 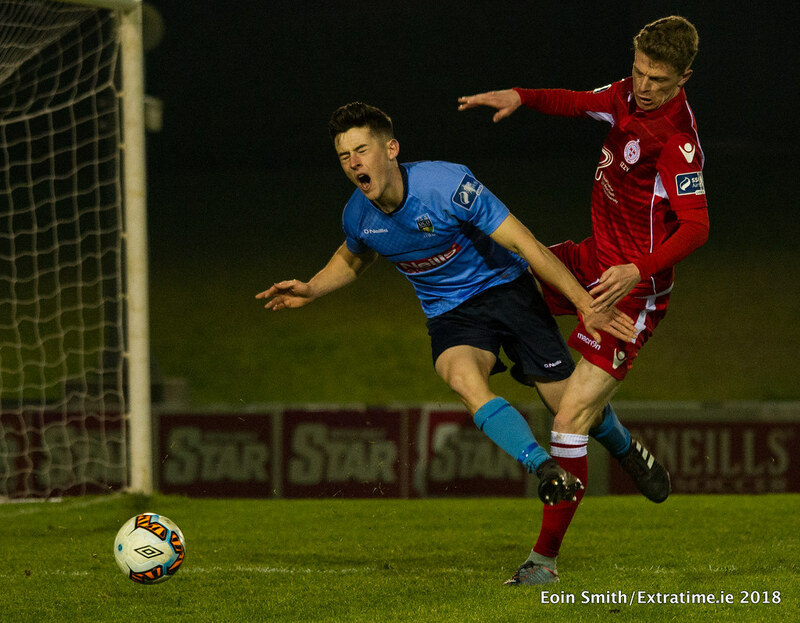 After a fantastic run down the wing by Liam Scales, the 19-year-old central defender saw his effort saved by a fantastic Dean Delany stop, but it was in vain as Greg Sloggett was on hand to fire the rebound home and send the small army of UCD support into raptures. If that wasn’t a good start to the second half for Owen Heary’s men, it was about to get even worse as Timmy Molloy, who was mistakenly called Timmy Kelly in the team sheet handed out before the game, popped up to score the winner. 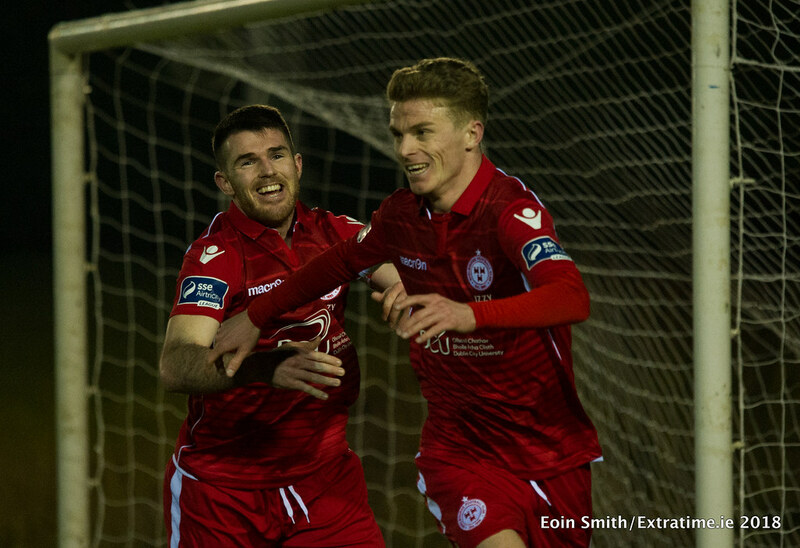 After a goalmouth scramble which left Dean Delany and his fellow defensive partners stranded in the penalty box, Molloy was on hand to tap in as last season’s First Division top goal scorer Georgie Kelly saw his initial effort crash against the post. 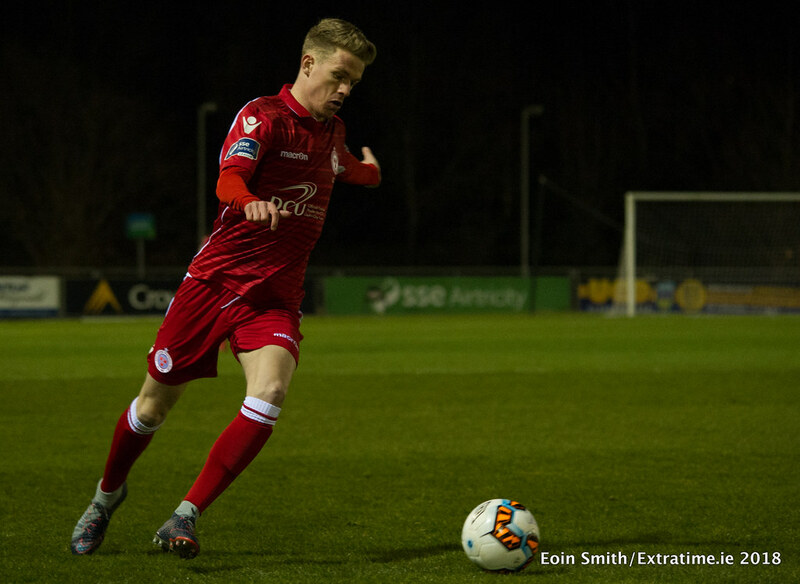 In truth, the game petered out somewhat after Molloy’s strike with substitutions and an injury to Kelly taking its toll on a game that was quite entertaining for the most part. 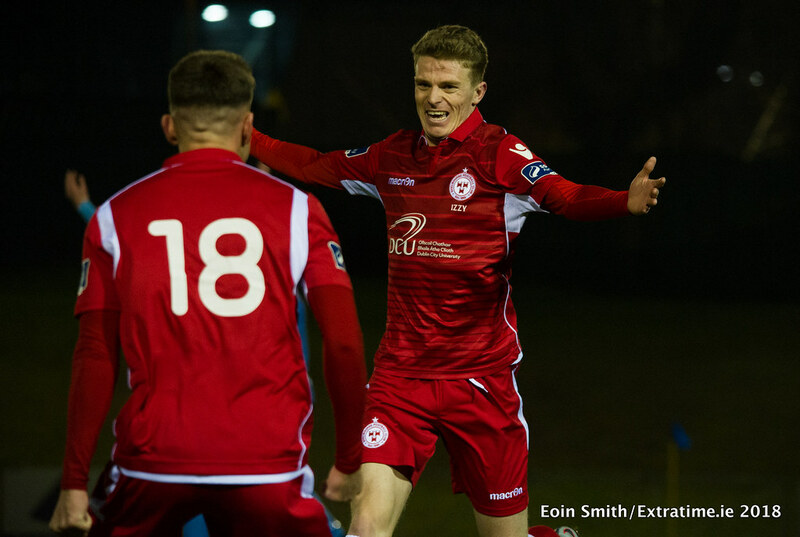 However the game did re-ignite in the closing few minutes as Shelbourne started to pour the pressure on Conor Kearns and the UCD rearguard. 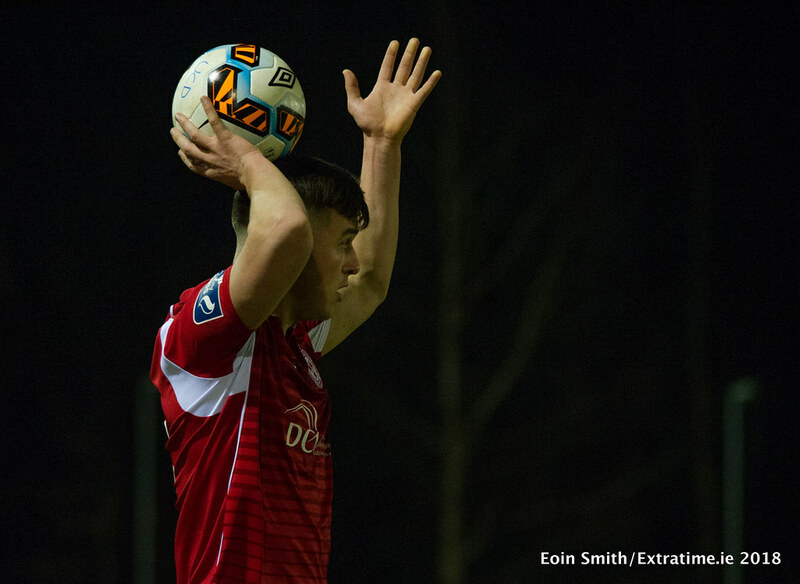 O’Sullivan went very close as he saw an opportunity created by Dale Rooney just escape his grasp as Shelbourne started to up the ante, something that was lacking for the majority of the game from the Reds. There was an even better chance to come for Owen Heary’s charges as Adam Evans delivered an inch-perfect ball in for James English who somehow saw his header saved at point blank range by the impressive UCD net-minder Conor Kearns. 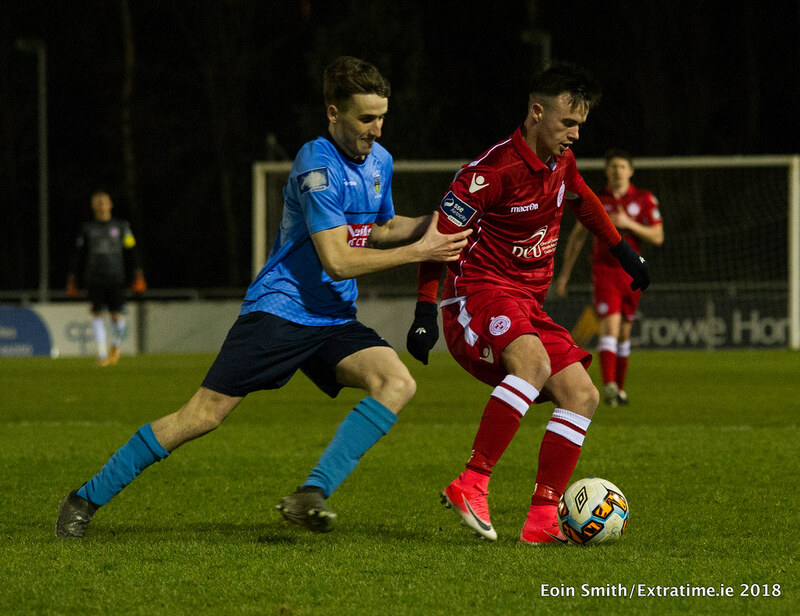 Shelbourne got one last corner kick but failed to deliver another golden opportunity for O’Sullivan and co as the referee gave one last shrill blast of the whistle to confirm a deserved victory for UCD at the Belfield Bowl. 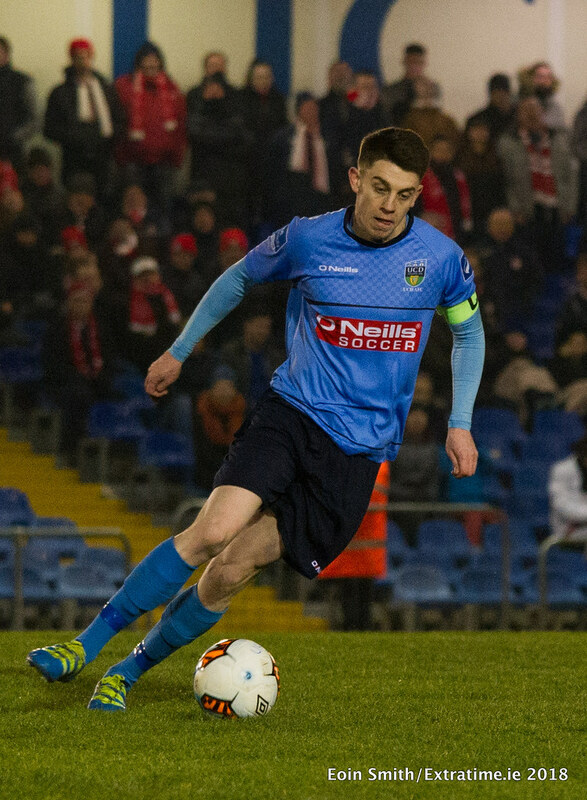 UCD: Conor Kearns; Dan Tobin, Liam Scales, Maxi Kougoun, Josh Collins; Greg Sloggett, Daire O’Connor (Kevin Coffey 67), Gary O’Neill; Georgie Kelly (Yoyo Mahdy, 80), Timmy Molloy, Jason McClelland. Subs not used: Matt Treanor (gk), Evan Farrell, Conor Crowley, Jack Ryan, Ben Hanrahan. Shelbourne: Dean Delaney; James Brown, Aidan Collins, Derek Prendergast, Lorcan Fitzgerald; David Mulcahy, Adam Evans, Dale Rooney, Gavin Boyne; David O’Sullivan, Gavin Boyne (Dylan Grimes 58). Subs not used: Lee Steacy (gk), Jamie Doyle, Aaron Molloy, Cian Kavanagh, James Woods, Shane Farrell. 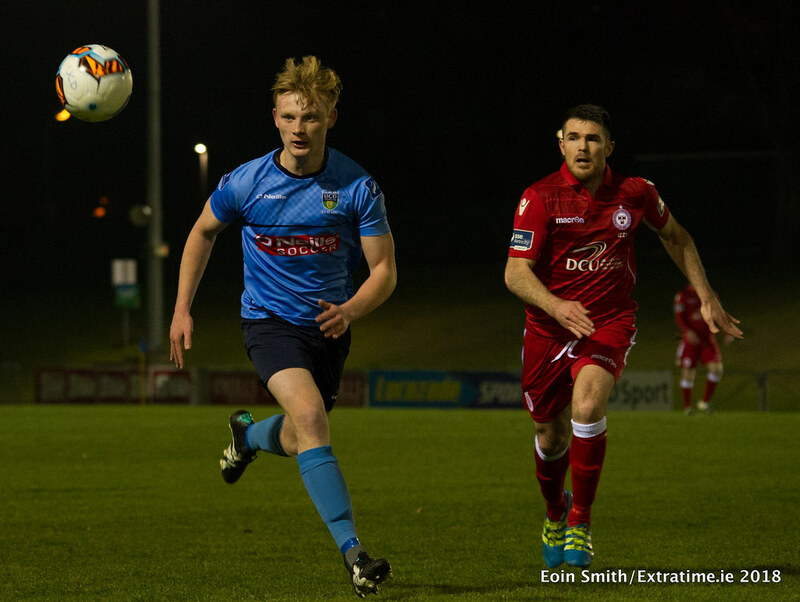 Extratime.ie Player of the Match: Greg Sloggett (UCD).